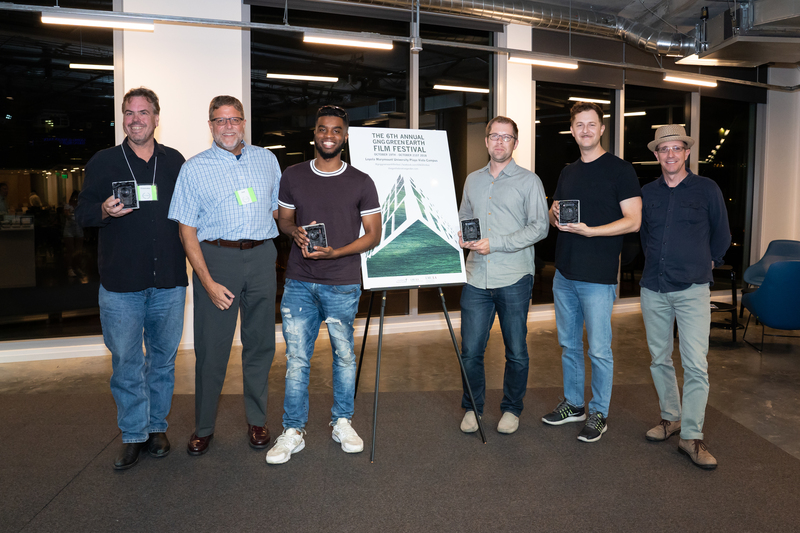 This past weekend, CURes co-hosted the sixth annual GNG Green Earth Film Festival alongside The Gottlieb Native Garden (GNG) and LMU’s School of Film and Television (SFTV). 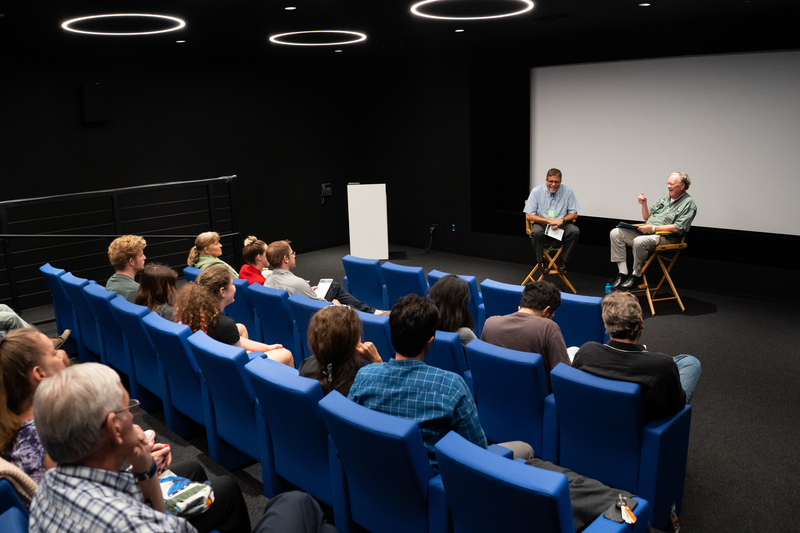 The event was held at LMU’s new Playa Vista campus, the ideal location to showcase inspiring environmental films. 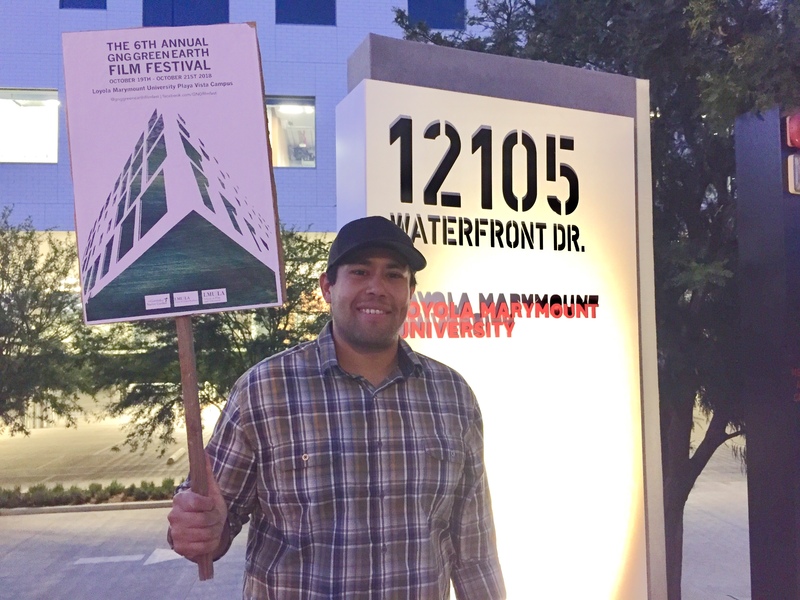 Akash K. Patel, the Corporate Lead of the Mayumi Hotel in Culver City, who shared information on his hotel and strategies for urban sustainability. David Bard, Education Program Coordinator at the Wallis Annenberg PetSpace, who discussed the important role pets play in our lives. 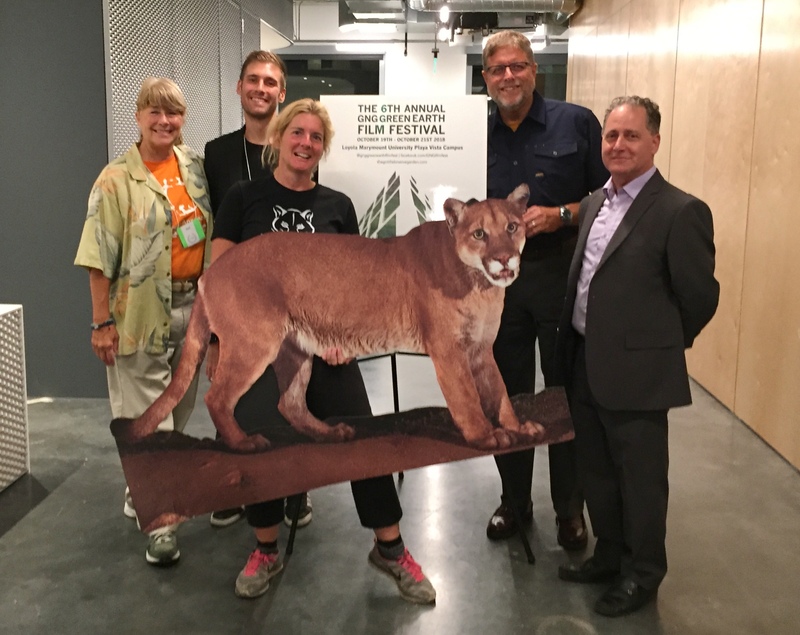 Beth Pratt, the Regional Executive Director at the California Regional Center for the National Wildlife Federation, who presented information on P-22, LA’s most beloved mountain lion. Pratt also shared her expertise on urban wildlife issues. Dave Weeshoff, the Conservation Chair and Classroom Educator for San Fernando Audubon Society, a Speakers Bureau Volunteer for Heal the Bay, and a Volunteer and Educator for International Bird Rescue, who discussed the important role birds play in urban ecosystems. Over the three days, approximately 70 guests attended the Festival, with many viewing films all three days. 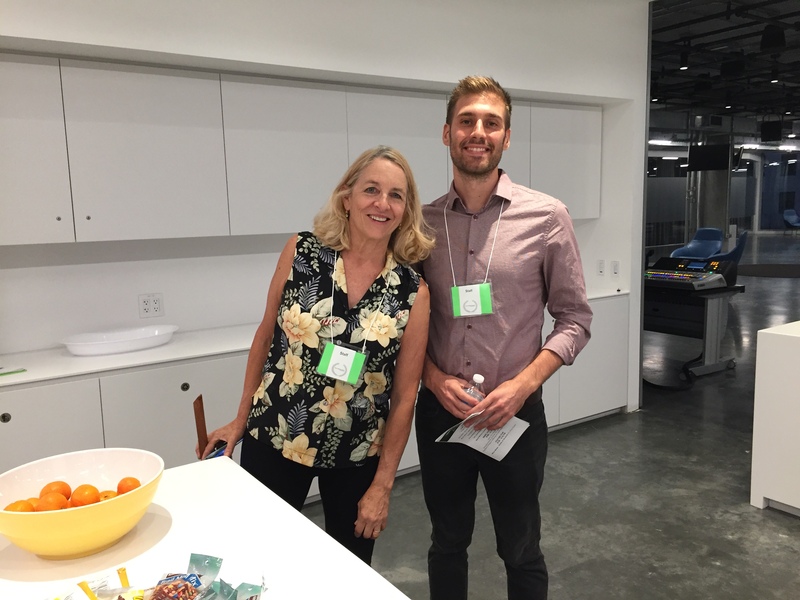 CURes was excited to engage with Playa Vista residents, as well as individuals from around the greater LA area. 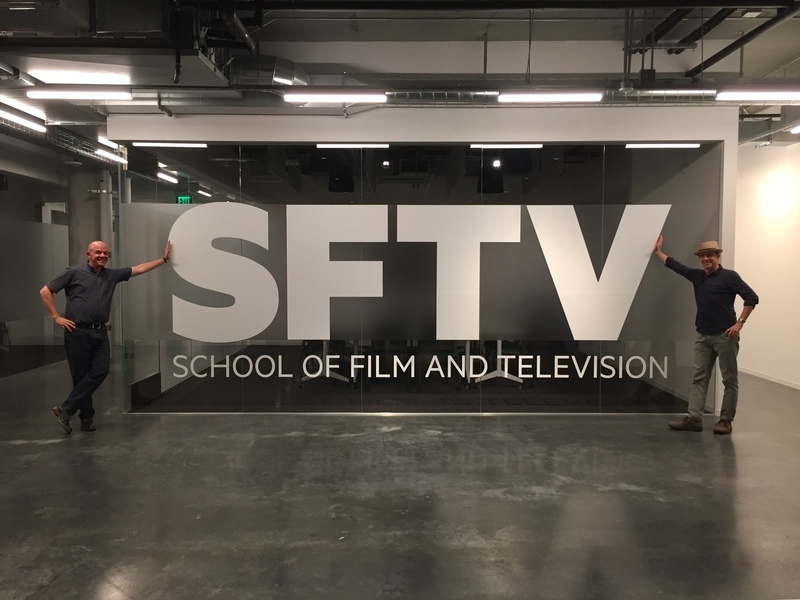 Gregory Ruzzin (Special Assistant to the Dean for Playa Vista, Director/Producer: www.themagicchair.org, Associate Professor in Film and Television Production), is thrilled to have used the new venue for SFTV to showcase films and festivals like these. Ruzzin, who spent the last two years collaborating with LMU leaders on the buildout and programming of the new campus said, “The School of Film and Television is excited to be able to partner with the Center of Urban Resilience to provide cutting edge environmental film festivals showcasing films like Locked.” You can learn more about Locked here. Timothy O’Neill (left) and Greg Ruzzin (right) at the new LMU Playa Vista campus. Dr. Eric Strauss and Dave Weeshoff (International Bird Rescue) discussing the feature film Fish Owl Wanted. 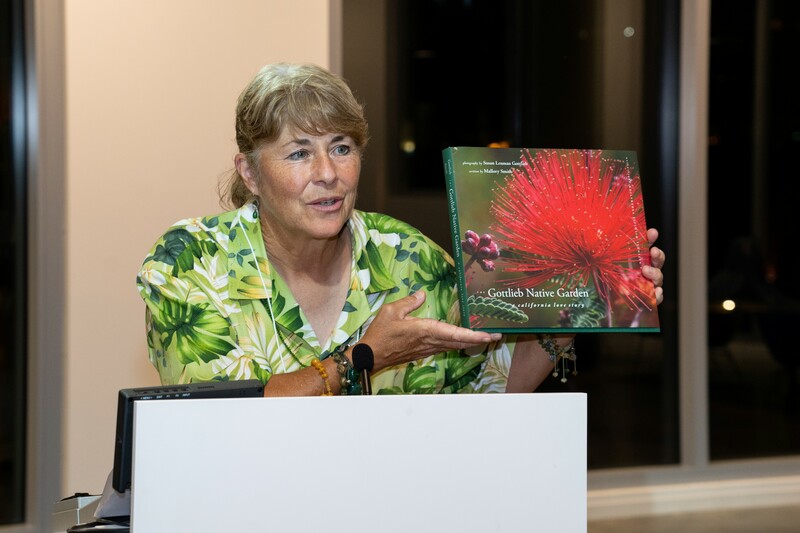 Lisa Fimiani shares “The Gottlieb Native Garden” book with the audience. CURes would also like to thank the GNG for generously funding this event. We look forward to next year’s Festival and all the opportunities it holds! 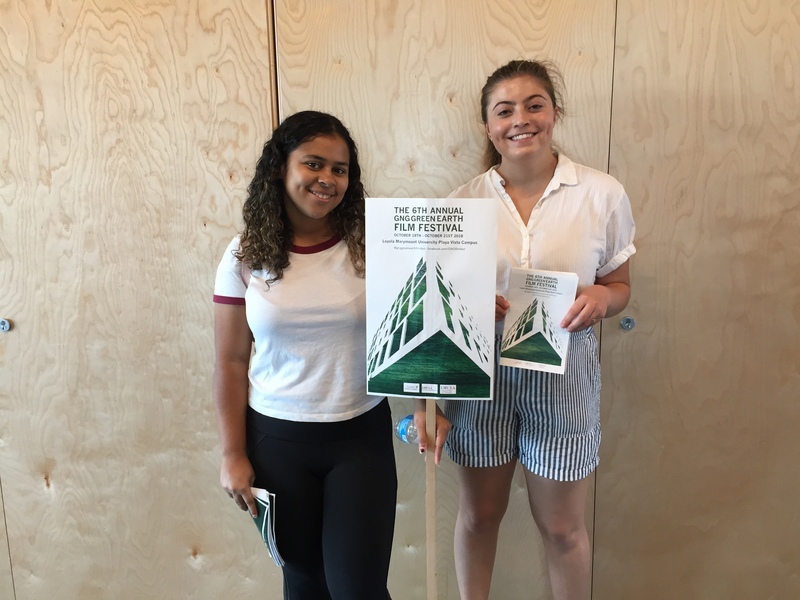 DeLisa Madere (left) and Nicole Infantino (right), LMU CURes research students advertising for the Festival. Oscar Repreza (LMU CURes research student) advertising for the Festival on Friday night.